Career marketing is digital, social, and mobile. Disruptive technology has altered how job seekers design and distribute career marketing collateral and how employers source and screen talent. Modern résumés now include trackable links, “search me” buttons, and QR codes. Social profiles, micro résumés, ASCII résumés, infographic résumés, video résumés, and other forms of marketing collateral allow job seekers more ways than ever to market themselves. The problem is that society and technology have moved faster than most career professionals’ ability to adapt. This course will help you adapt to the explosion of technology that has disrupted traditional career marketing collateral. 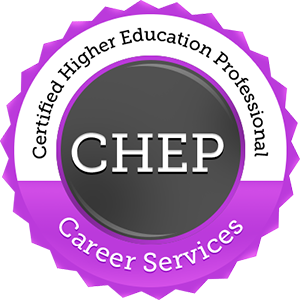 *This course also contains several downloadable resources to be used in your career center.